Hi there, my darlings! I cannot it's already almost the end of September! Time is just flying by! 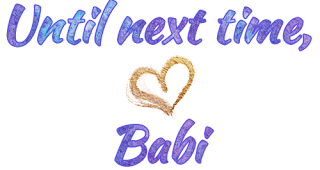 Before you know it, it'll be birthday month...YAY! But, before I get ahead of myself, we still have a bit of September left and you know what that means--BoxyCharm time! This was a absolutely fabulous box and I was very impressed with all...ok, just about all the products in the box. Keep reading to find out more! We designed this trio to perfectly complement our Reina Del Caribe palette. 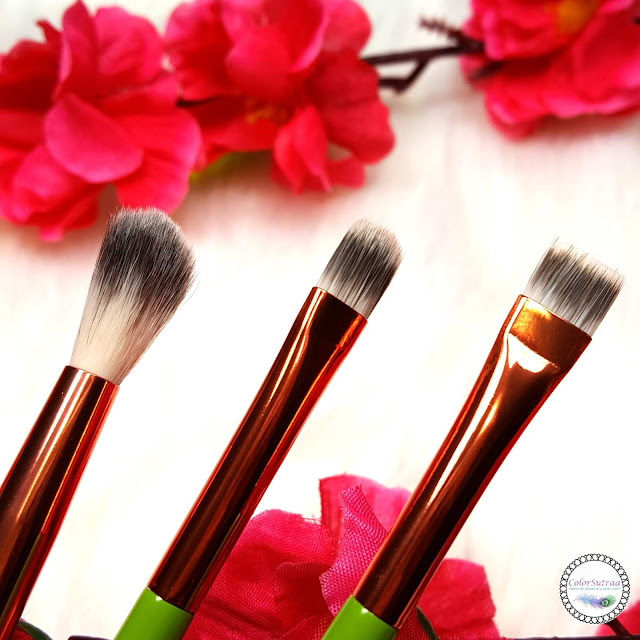 Made with 100% synthetic fibers, our brushes are extremely soft, durable, and essential! Named after our founders abuela, the fabulous señora Olga Herminia Ojito. Ojito is Spanish for "eye" so we knew we had to name this brush set the "Ojitos Brush Trio" in honor of the original jefa. Our flat painter brush applies the foiled metallic shades effortlessly onto the lid. It also works as an amazing tool for cutting the crease with concealer and any other wet or cream products. Our fluffy blender is fundamental to any eye look. 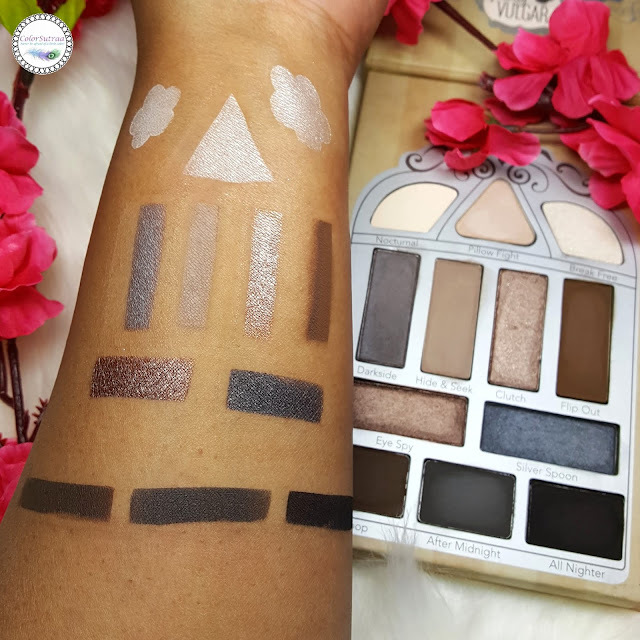 It assists in seamlessly blending colors together in the crease to create dimensional and flawless looks. 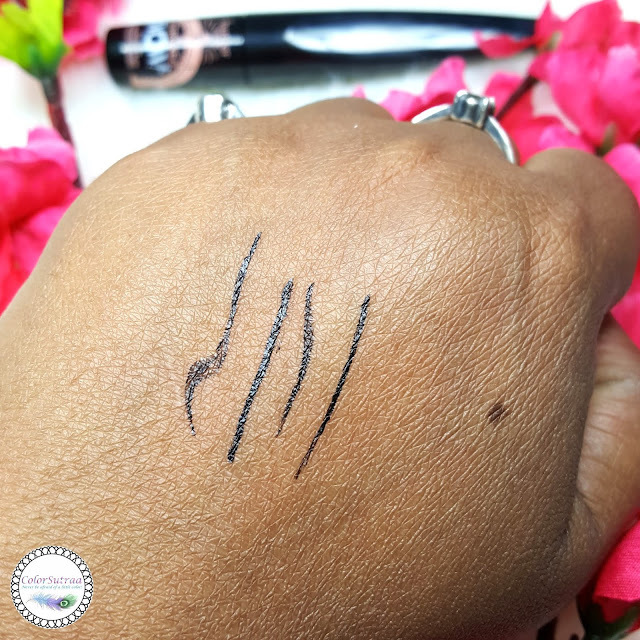 Our flat tight liner brush is perfect for applying our shades onto your lower lash line for that smoked out effect or for liner on your upper lashes with gel, powder, or liquid liner. All three brushes are sold together because soul sisters should not be separated! Make sure you pick up two Ojito Brush Trios; one for you, one for abuela. You know, I'm really beginning to think Boxycharm is a bit of mind reader because I was literally thinking last week that i don't have very many brushes for fine tuning of makeup, like blending eyeshadow into those smokey wings I like to do. So, this was a very timely arrival for me, personally. Needless to say, I love these brushes! Available in 8 shades, Tropic Hues, which contains swirls of coral, pink and bronze, is shown below. I honestly feel that Laura Geller is a very under-rated brand. I have had the pleasure of meeting her in person 9she's lovely, by the way! ), in NYC, as well as tring a bunch of her products and I was very impressed. This beautiful blush/highlighter is no different! This brand really needs more love! 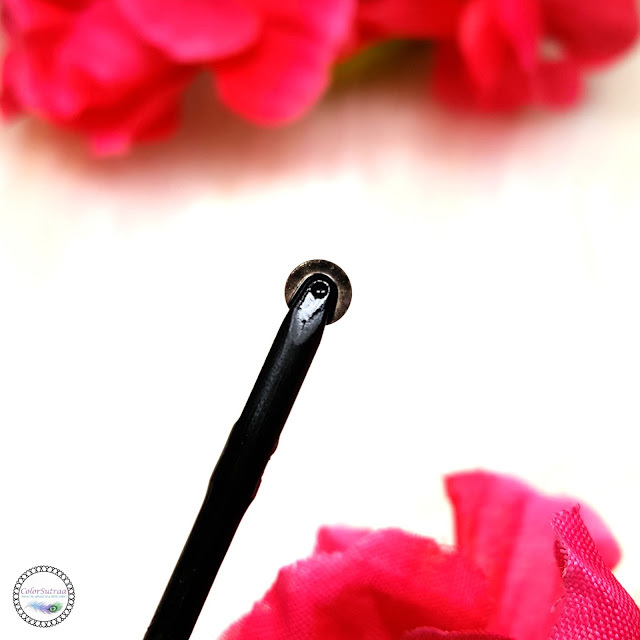 The eyeliner's breakthrough wheel applicator gives an ultra-fine, straight, precise stroke of pitch black color perfect for a tight line along the lash line. Take it for a spin and let it roll! My first thought when I saw this was...really?! I never come across a wheel applicator before...and then TWO in one week?! Is this a new trend and I need to start hoarding my felt tip liners or is it just a passing gimmick? I remain ambivalent about it, much like the Revlon one I tried recently--it does the job for only some parts of the eye. Coming back to Boxycharm's slight psychic abilities, I have been wanting to try this brand and lo and behold! A very pretty neutral palette, it may not be what I would have picked for myself from this brand but I liked it a lot. 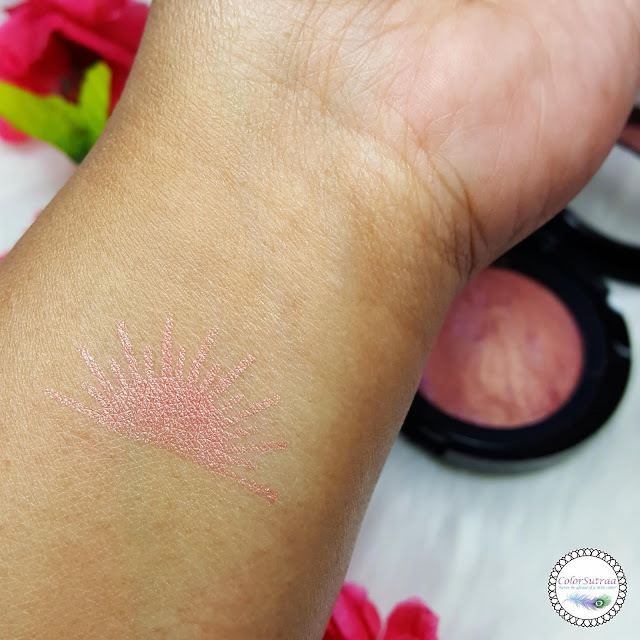 Pigmentation was on point and these shadows apply very well, with minimal fallout. Plus the shades are just about perfect for Fall! Available in 8 shades, Deep Burgundy is shown below. Last but not least, my favorite thing from this palette! 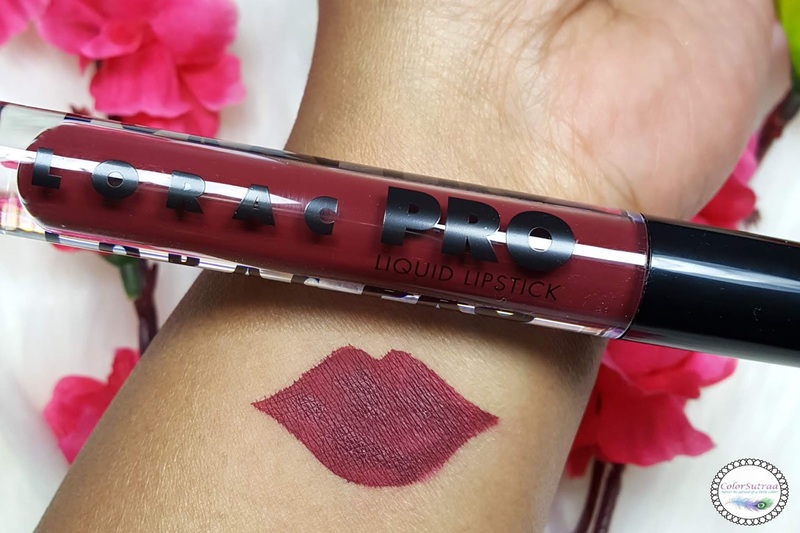 A gorgeous burgundy matte from Lorac! I mean, come on, this is MY shade! Obviously, big thumbs up! That palette and that blush are GORGEOUS. I would definitely use them both a lot! I loved my box this month. Mine was the same as yours except the lipstick. I got a liquid lipstick from Hank & Henry. 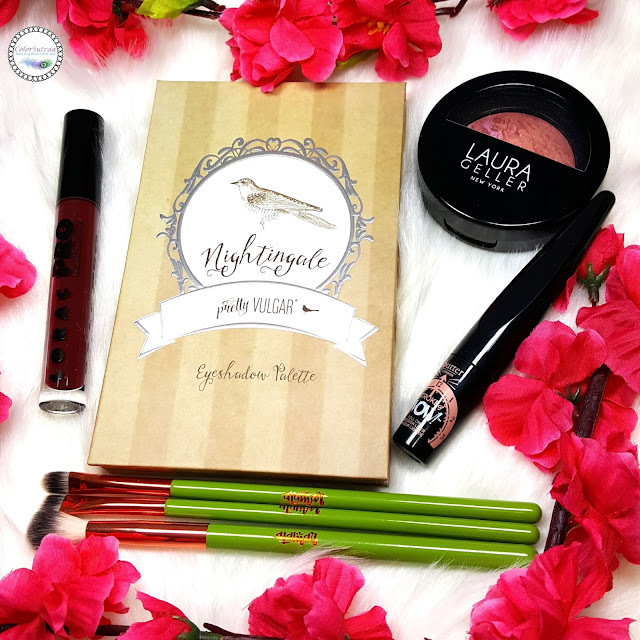 I LOVE the LG blush and I totally agree with you on the roller eyeliner--it only works for part of the eye, I tried to do a wing and no dice! Those brushes look great! I've found Laura Gellar to be really hard to get in Canada bit have always loved the look of the blushes. Everything in this box looks amazing! Well, I'd be curious to try a "pizza cutter" liner, although I'm not sure I would like it. The brushes, the palette and the lipstick are right up my alley!